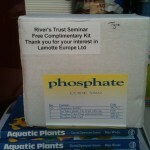 At a recent conference, Emma from Northumberland Wildlife Trust kindly collected for the Tyne a “phosphate testing kit”. This is available for any partnership member to borrow! 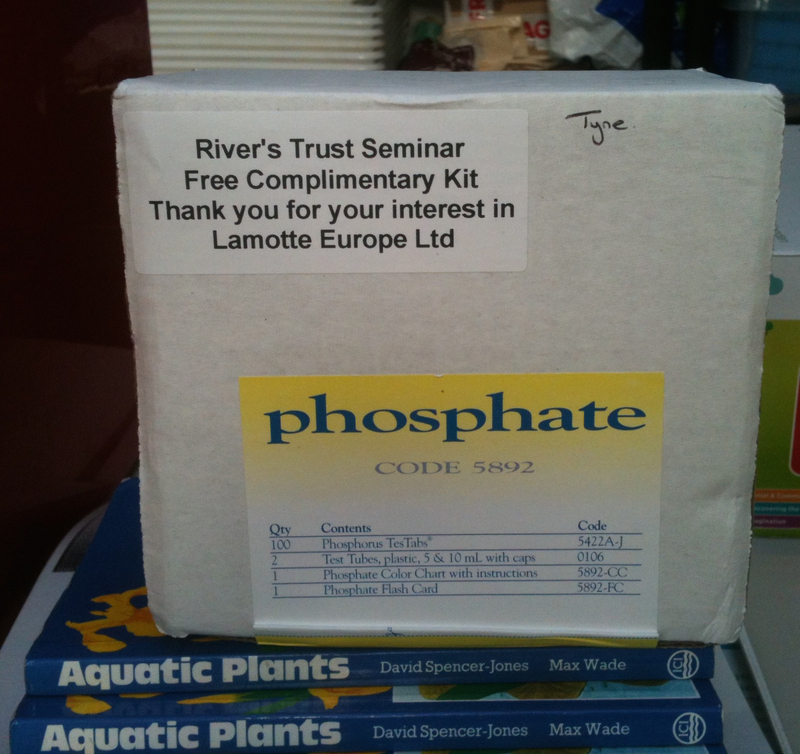 The Tyne Rivers Trust are looking after it for now. Just get in touch if you need to use it.